Dracula tells the tale of a sinister Transylvanian aristocrat who seeks to retain his youth and strength by feeding off human blood. 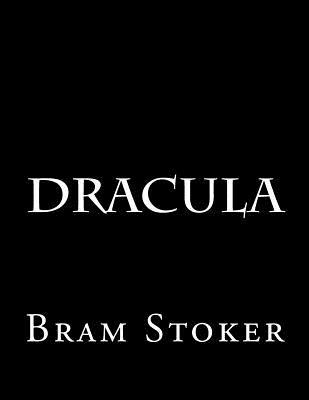 The author, Bram Stoker, a young Victorian theater professional, was probably inspired by the strange epidemic of vampirism that occurred in remote parts of Eastern Europe in the 17th and 18th centuries. These stories were recounted by travelers who later arrived in England and other parts of Western Europe. Stoker initially meant the tale to be written as a play in which he wanted Sir Henry Irving, a leading Victorian actor, to play the role of the malevolent Count Dracula. However, as circumstances would have it, Irving never played the part and Stoker's story finally took the form of a novel. Irish writer Bram Stoker is best known for authoring the classic horror novel Dracula (1897). Born in Dublin, Ireland, on November 8, 1847, Bram Stoker published his first literary work, The Duties of Clerks of Petty Sessions in Ireland, a handbook in legal administration, in 1879. Turning to fiction later in life, Stoker published his masterpiece, Dracula, in 1897. Deemed a classic horror novel not long after its release, Dracula has continued to garner acclaim for more than a century, inspiring the creation of hundreds of film, theatrical and literary adaptations. In addition to Dracula, Stoker published more than a dozen novels before his death in 1912.